07.19.18 22:03	Account	Transfer	-200.00	Sent Payment: 200.00 USD to account U18965363 from U4731311. Batch: 221605471. Memo: Shopping Cart Payment. Last Edit: 9 months 2 days ago by Operator. 07.20.18 22:29	Account	Receive	+6.00	Received Payment 6.00 USD from account U18965363 to account U4731311. Batch: 221707240. Memo: API Payment. Выплата с advolix.org. 07.22.18 17:55	Account	Receive	+8.25	Received Payment 8.25 USD from account U18965363 to account U4731311. Batch: 221847620. Memo: API Payment. Выплата с advolix.org. 07.23.18 00:59	Account	Receive	+6.00	Received Payment 6.00 USD from account U18965363 to account U4731311. Batch: 221871318. Memo: API Payment. Выплата с advolix.org. 07.24.18 07:34	Account	Receive	+6.00	Received Payment 6.00 USD from account U18965363 to account U4731311. Batch: 221990534. Memo: API Payment. Выплата с advolix.org. 07.24.18 22:14	Account	Receive	+6.00	Received Payment 6.00 USD from account U18965363 to account U4731311. Batch: 222070475. Memo: API Payment. Выплата с advolix.org. 07.26.18 18:31	Account	Receive	+6.00	Received Payment 6.00 USD from account U18965363 to account U4731311. Batch: 222267285. Memo: API Payment. Выплата с advolix.org. 07.27.18 00:35	Account	Receive	+6.00	Received Payment 6.00 USD from account U18965363 to account U4731311. Batch: 222290168. Memo: API Payment. 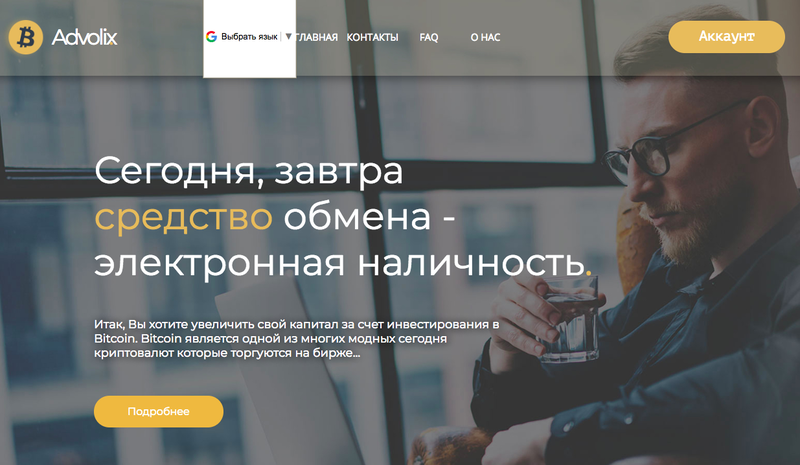 Выплата с advolix.org.